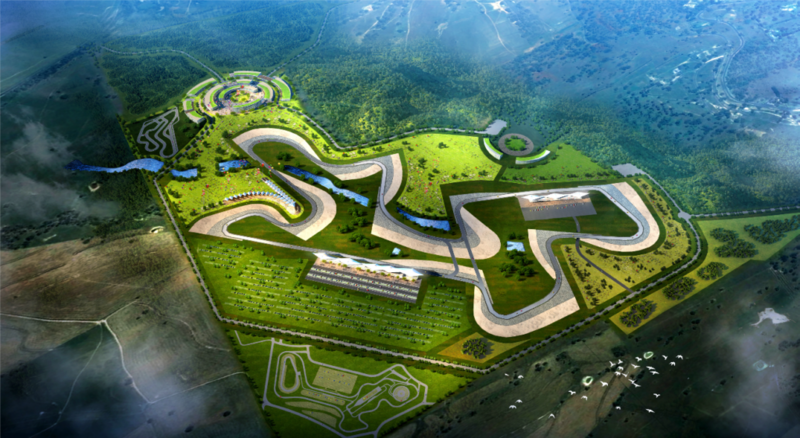 APEX Circuit Design has engaged SMEC, a member of the Surbana Jurong Group, to assist with the design and environmental assessment of a proposed new second circuit at Bathurst’s iconic Mount Panorama. SMEC Australia has been appointed by a leading international motor racing circuit designer, UK-based APEX Circuit Design, to assist with design and environmental assessments for a racing circuit. The circuit will create a year-round multipurpose automotive destination, the second international race circuit facility near the iconic Bathurst Racing Circuit at Mount Panorama. SMEC’s extensive NSW and Australian multi-disciplinary major infrastructure experience was recognised and sought by the consortium to provide the right blend of international expertise and local people with deep working knowledge of specific projects to ensure a timely and high-quality product. Apex Circuit Design boasts an impressive history in the market, having designed international venues such as the Dubai Autodrome and China’s Zhejiang Circuit in addition to upgrades to Sydney Motorsport Park. SMEC, a member of the Surbana Jurong Group, is preparing the detailed circuit design, which is targeted for completion by mid-2019.